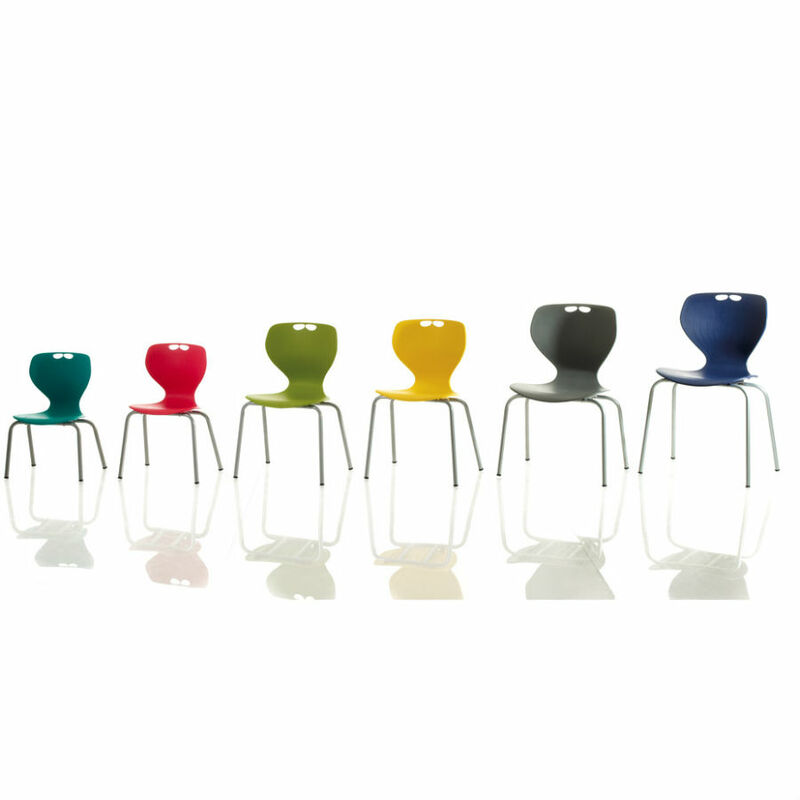 Fresh, fun and modern the Mata range is superbly engineered for strength and durability. 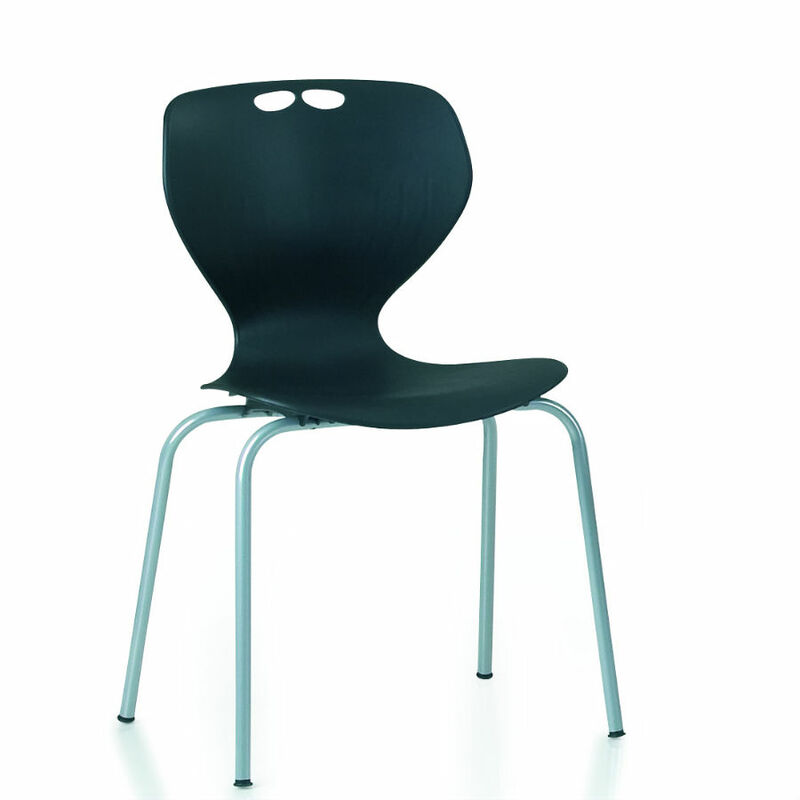 It’s S Shaped memory back provides excellent support and flexibility for all ages. 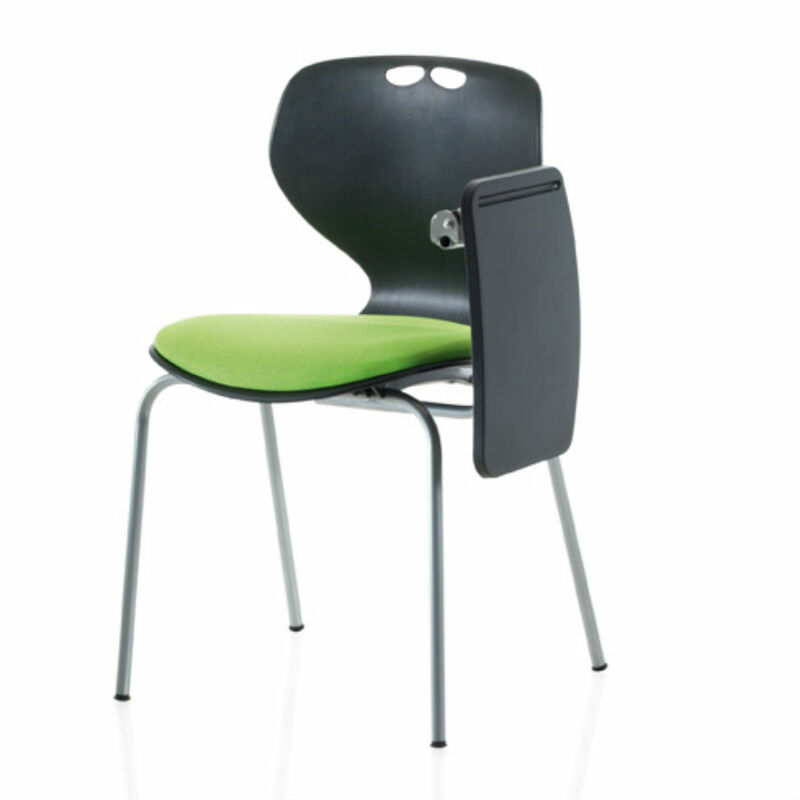 Mata is equally at home in the office, classroom or breakout areas, available in eight standard colours – black, blue, red, olive, grey, white, mango or turquoise. 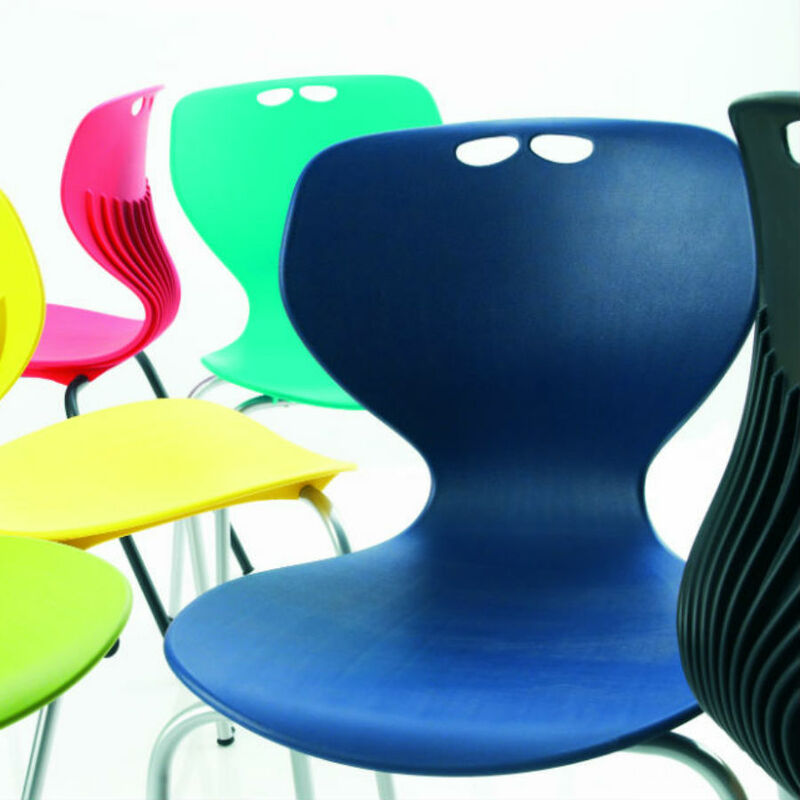 This timeless colourful chairs is equally placed as office seating, reception seating, classroom chairs or breakout chairs. 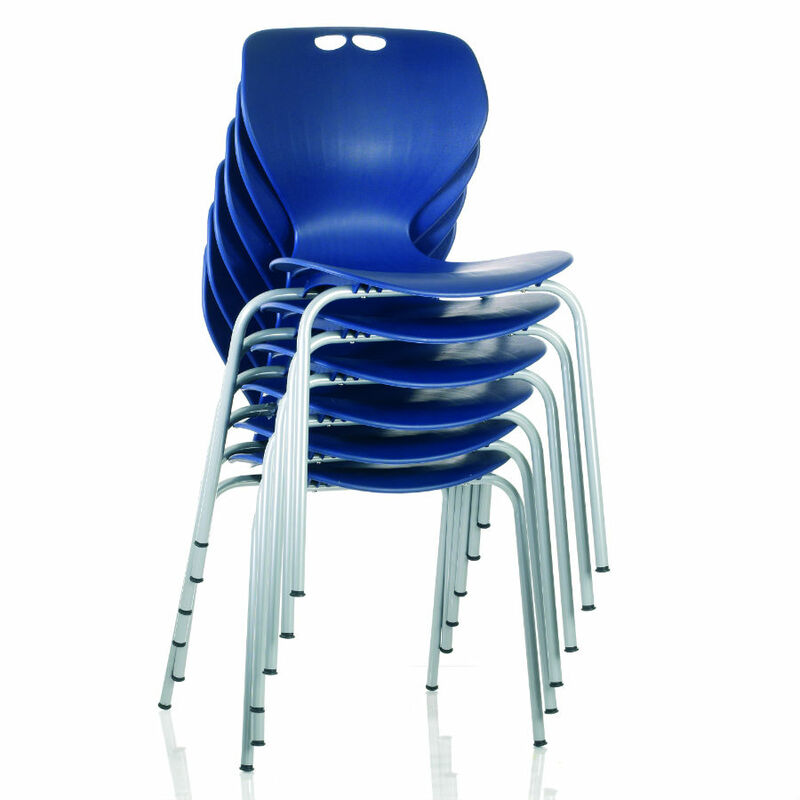 A moulded polypropylene shell on a fully welded frame with the option of an upholstered seat pad makes this a superb chair for any sector.